I just love Amy Atlas‘s design style! Her party tables are a feast of deliciousness, both to eat and to look at. 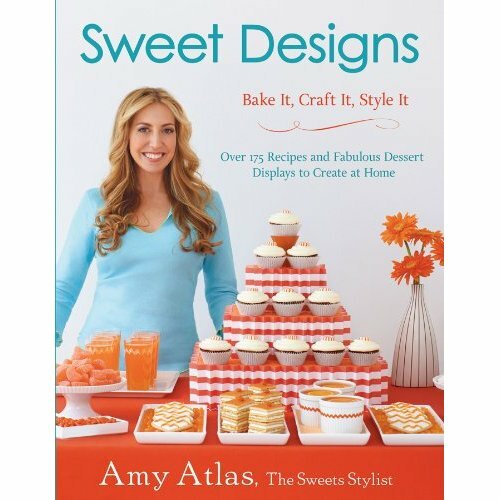 I’m looking forward to her new book, Sweet Designs, debuting soon. Her recent Scavenger hunt was a lot of fun and I discovered new websites along the way. Now I just need some excuses to host a party! Excuses for a party,lets brainstorm.